Keeping Monaco healthy with Susan Tomassini: The best foods to boost your collagen levels - naturally! Home / MC Lifestyle / Beauty & Wellness / Keeping Monaco healthy with Susan Tomassini: The best foods to boost your collagen levels – naturally! 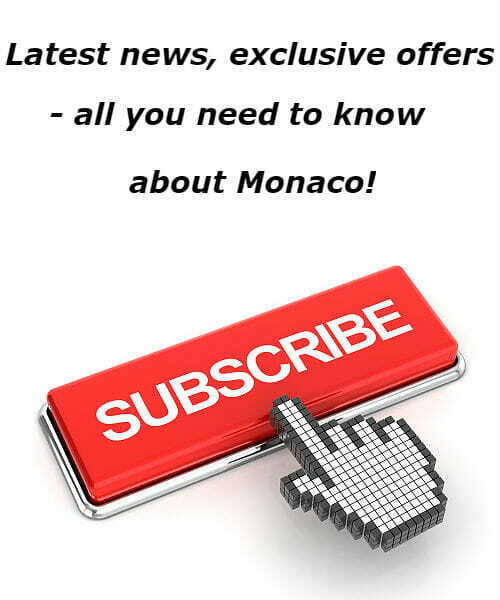 Keeping Monaco healthy with Susan Tomassini: The best foods to boost your collagen levels – naturally! The best foods to boost your collagen levels – naturally! If you’ve looked at ways to slow down the aging process and keep your skin looking smooth, plump and supple, chances are, you’ve heard about collagen. Collagen is a protein found everywhere in your body. It’s found in your hair, nails, joints and intestinal tissue, but it’s best known for keeping skin firm and youthful. Basically, it’s what gives your skin it’s structure. Your body produces collagen, but as you get older, your natural collagen production begins to decline. 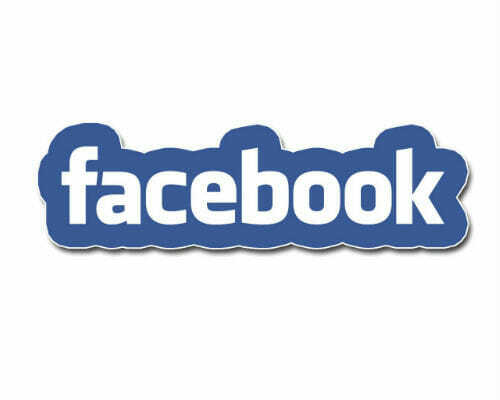 This is when you begin to see visible signs of aging, such as fine lines and wrinkles. In our later years, we may begin to experience other issues linked to collagen deficiency, such as arthritis. Aside from the natural aging process, toxins, and environmental pollutants, excessive sun exposure, smoking and a diet high in refined sugar and fried foods also destroy your natural collagen. Fortunately, you can prevent collagen breakdown and boost collagen production naturally, without resorting to injections and expensive creams. Many foods contain the nutrients required to form collagen, making your diet your best defense against premature aging. Boost your collagen naturally with these foods. Contains zinc, a trace mineral that activates the proteins needed to make collagen. Wild salmon is also an excellent source of omega 3 essential fatty acids, needed to reduce inflammation and build healthy skin cells. These healthy fats help keep your skin moisturized from the inside out, which naturally helps keep you looking younger. 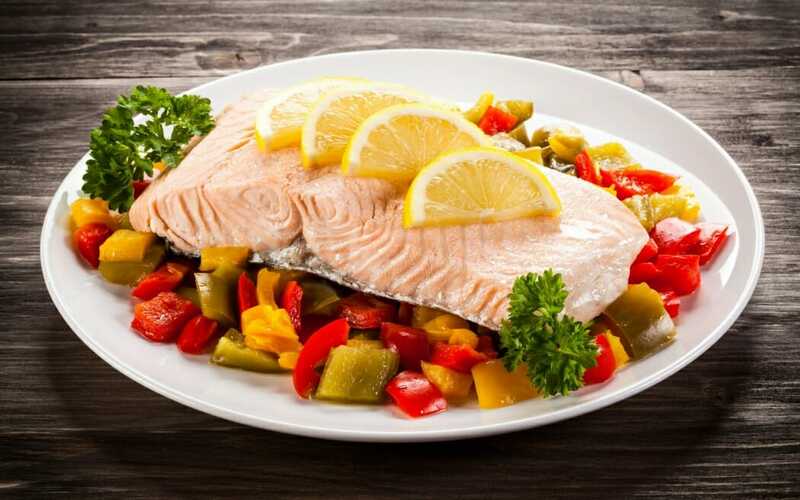 Our bodies can’t produce omega-3 essential fatty acids, so we need to get them from our diet. If you’re not a salmon fan, you can get your omega-3’s from other fatty fish such as mackerel and sardines. Choose wild salmon over farmed whenever possible. Farmed salmon may contain toxins such as PCB’s, which can damage cellular health. 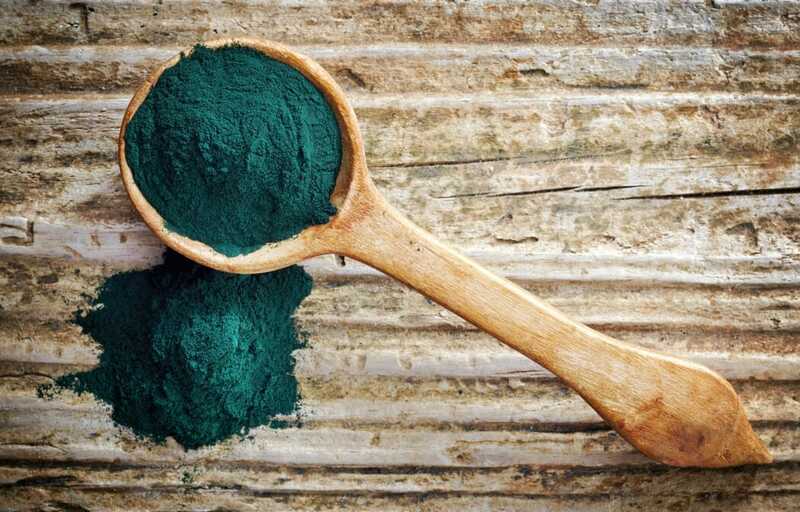 This blue green alga is one of nature’s most concentrated forms of the antioxidant vitamin A, which has been shown to help boost collagen levels. It also contains another nutrient that may help boost collagen production: Chlorella Growth Factor. Also known as CGF, this nutrient is responsible for cellular repair and regeneration, which may help boost collagen synthesis. You can add chlorella to your green smoothies or take chlorella tablets as a supplement. 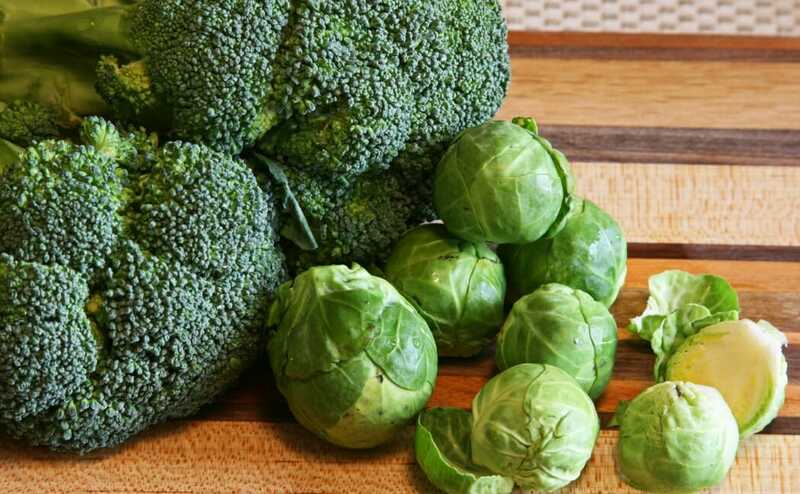 Not only some of the most nutrient-dense foods on the planet for disease prevention, green veggies are also a powerful way to prevent collagen breakdown. All green plant foods contain chlorophyll, which is the pigment that gives plants their vibrant green color. Studies have shown that consuming chlorophyll increases the precursor to collagen (procollagen) in the skin. Chlorophyll also provides strong antioxidant activity against UV damage and free radicals from toxins that promote premature aging. Citrus is one of the best sources of Vitamin C, a nutrient that helps “link” the amino acids together that are needed to form collagen. As an antioxidant, vitamin C also protects against toxins found in our air, food and water supply that contribute to breaking down collagen and damaging the skin’s inner layer. Vitamin C may also help with skin cell repair and regeneration, which is why it’s commonly recommended for wrinkle prevention and added to skincare productions. 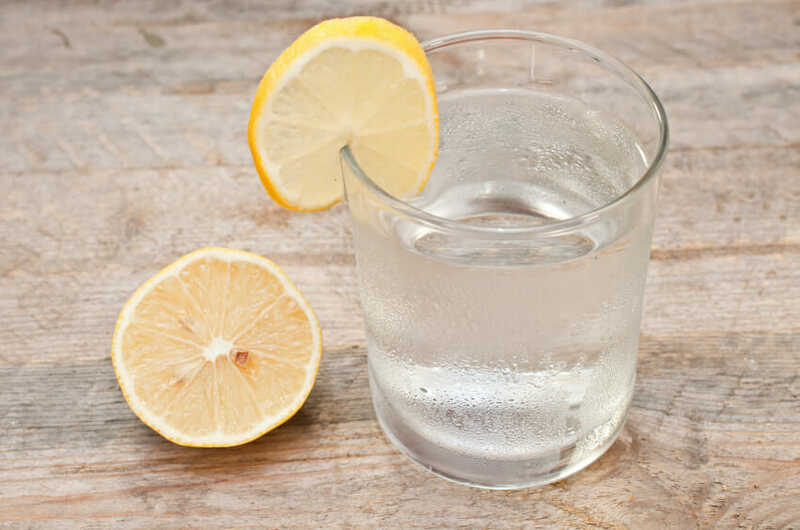 To make sure you’re getting enough vitamin C, be sure to load up your smoothies, salads and homemade vitamin water with lemon, lime, orange, and grapefruit. Eggs are one of the rare foods that actually contain collagen in the yolk and eggshell membranes. In fact, eggshell membrane supplements have become a popular natural remedy for improving joint health due to their collagen content. They are also rich in sulfur, a trace mineral required for collagen production. Sulfur supports phase II liver detox, which is the phase of detoxification where your body is getting ready to eliminate environmental toxins (such as pollutants), which break down and interfere with the production of collagen. Berries contain a nutrient called ellagic acid, which has been shown to prevent collagen breakdown from UV exposure. 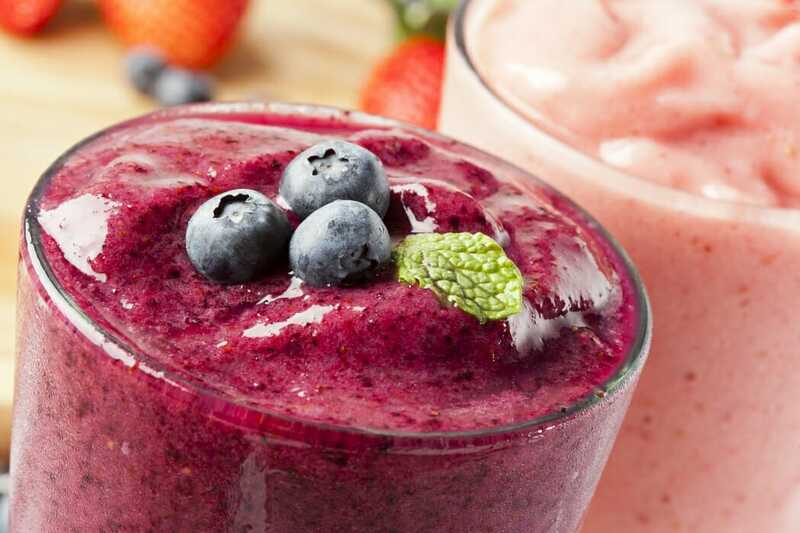 In addition to being protective against the signs of aging, berries may also help produce collagen. Like citrus fruits, berries are rich in vitamin C, which as I mentioned above, helps link specific amino acids together for collagen formation. Pumpkin seeds are packed with zinc, which as you now know, is needed to make collagen. Research shows that taking zinc supplements may help slow down the rate of collagen breakdown, so it’s logical to presume that zinc rich foods would do the same. Zinc also helps speed up wound healing, and maintain healthy cell membranes – additional reasons that make zinc an essential nutrient for skin health. Plant based sources of zinc include kidney beans, spinach, garbanzo beans, walnuts, cashews, and almonds. Another food with powerful antioxidant benefits, avocados provide vitamin E to help prevent collagen breakdown, as well as healthy fats to improve the health of skin cells. Garlic, along with shallots, leeks, chives, and onions are some of the best dietary sources of sulfur, As mentioned above, sulfur is a trace mineral that helps synthesize and prevent the breakdown of collagen. So, add them to your recipes liberally. It may be worth enduring garlic breath in exchange for younger looking skin! Chia seeds are an excellent plant-based source of omega-3 essential fatty acids. Remember, these healthy fats contribute to anti-aging by building healthy skin cells and providing moisture to the skin, which creates a smooth, supple appearance from the inside out. While it may seem like a good idea to take a collagen supplement for anti-aging benefits, the nutrients from supplements aren’t always bioavailable, meaning they’re not easily absorbed or utilized by the body. I recommend the “food as medicine” approach when it comes to boosting your collagen intake. Experimenting with new varieties of leafy greens and regularly eating the foods listed above are the most effective ways to maintain healthy collagen levels in your body. For nutritional consultations on a wide range of health issues, contact Susan Tomassini, Licensed Nutritionist BSc (Hons) Dip BCNH @ 06 17481114 or visit www.foodwise.life for your personalized nutritional program!